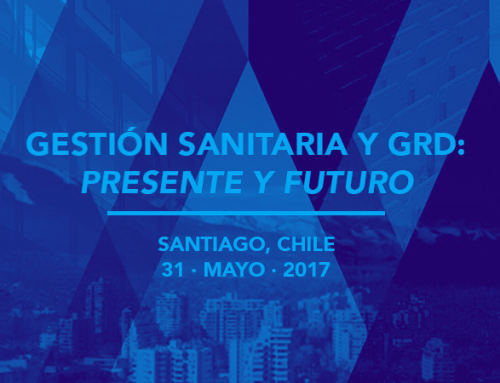 After the success of the first edition in 2017, the 2nd Sigesa Latam Healthcare Management Seminar returns to Santiago, Chile on May 10, 2018. Under the title of “Chile. 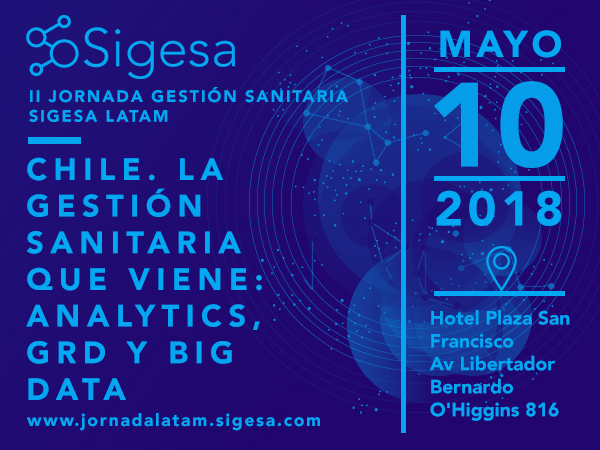 The Future of Healthcare Management: Analytics, DRGs and Big Data “, the seminar will bring together world experts in health management and data analysis, who will present their vision on the current situation and the future perspectives of data analysis in the Chilean health system. 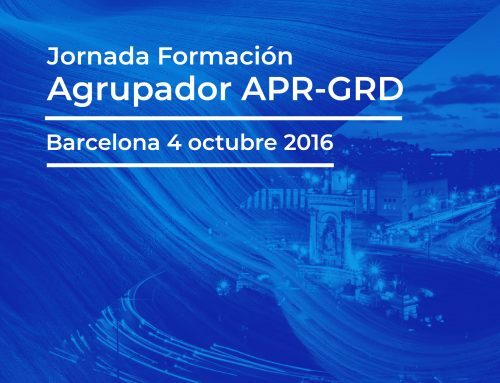 The seminar aims to highlight the importance of secondary analysis of clinical data from different points of view and make visible the multiple benefits, both economic and social, that can be obtained from its exploitation. 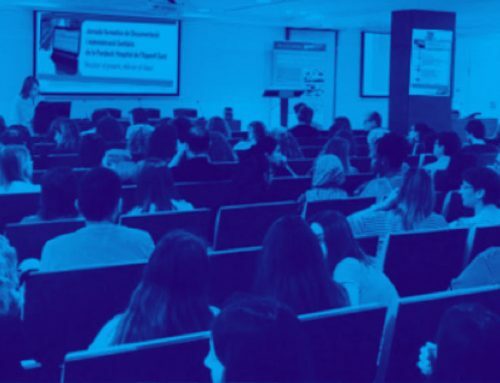 Topics of great interest that will be addressed include the future of Diagnosis-Related Groups or the impact that Big Data will have on the Health Sector and practical examples of how the data analysis is improving the Health System will be shown. This seminar is aimed at General Directors, Medical Directors, Care Managers, Clinical Coding Managers, DRG Unit Managers and health management experts.